Ever feel stuck or frustrated? What if you could understand yourself and others to gain that breakthrough? A personality profile can give you eye-opening results in minutes! 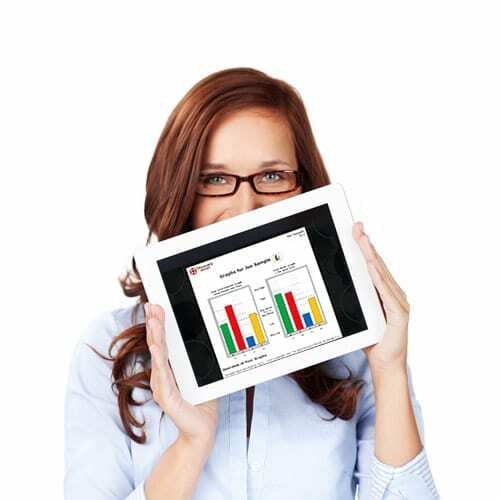 Discover your personality style with a complete online DISC assessment and customized report in 3 easy steps: 1) Pick a version 2) Open the email we send you and follow the instructions to take the online assessment and 3) Enjoy your customized report to learn your strengths and learn how to relate for more success! This is a must for any professional seeking to move to the next level anywhere. ~Tom M.
Great class. Can’t wait to apply it to my business. Looking forward to level 2. ~Judy W.
I was never bored! My mind and thoughts were constantly stimulated. This was a great time learning and connecting. It was like a glass of refreshing water. I received information I’ll use in my personal and professional relationships. Loved it! ~ Mazi R.
I came in skeptical- Could 2 days really change my life? YES!! I have learned so much in gained so much insight and understanding. Thank you! ~Jolynn R.
Your program is under-priced! I did not expect to receive as much down to earth pertinent, extremely useful and valuable information that can change lives and help grow our future leaders and individuals. Awesome content! ~Willie J.
I have and still continue to train with other organizations, but the genuine sincerity and professionalism of your group exceeds everything I’ve ever seen. ~ Thomas T.
This was life changing experience. I was able to understand myself better and it allows me to better understand why I struggle at times with different personality styles. The model is powerful, and it was trained using all senses. Stories were so great, inspirational. ~ Ann M.
Great introduction to Personality Insights and DISC presented in a safe environment with plenty of quality answers. Just plain fun. ~ Franko A. The most informative and fun training I have ever had. Applicable immediately in all areas of my life. ~ Katrina V.
Excellent leadership material as well as if not more applicable to my family, personal, and spiritual life. This training will help me interact with all people I meet. ~ John A. All the training was useful. Best training I have ever attended in years. ~ Shane D.
Before I came to training, I would never have believed that this could be such a life changing experience, totally and utterly amazing. ~Scott M.
I think the most useful information was what I was able to learn about myself. I feel more self-aware and feel as though I know myself better than I thought possible. ~ Deb H.
The information itself is tremendous, but I most appreciate the practical tips on how to present it. The attitude with which to present it is tremendous as well. Positive, helpful, not condemning. ~ John P.
The information that I’ve learned will serve every aspect of my life. I look forward to sharing this info with others. ~ Judy G.
The most life changing training I have ever attended. ~ Kirk B. This session was very freeing. I am now able to embrace all aspects of my personality and have a better understanding of others. ~ Keisha H.
What a great way to understand yourself and others! Will definitely improve the way I relate to people. Knowing DISC will make it so much easier to accomplish tasks, or to assign them. Knowing what people are capable of and what they can do for a team- where they fit in! 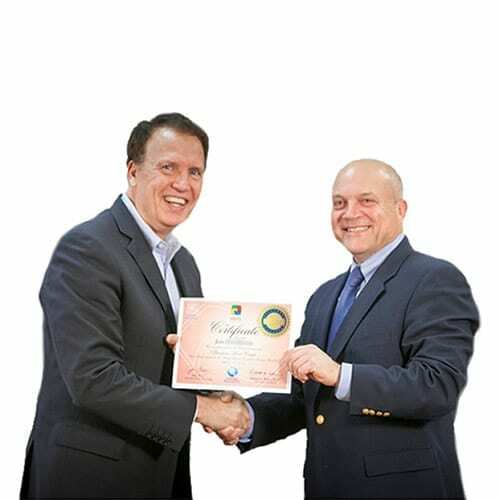 ~ JoAnne F.
Taking the Level 1 DISC Certification from Personality Insights was the best decision I have ever made based on the ROI and forecasted business growth to come. I would highly recommend leaders and management in any industry to take advantage of this opportunity. ~ Laura B. This workshop is a valuable tool when dealing with co-workers and customers. Where everyone comes to an understanding or solution for specific concerns. ~ JoAnne W.
Are you a self-starter or life-long-learner? We have growth resources that will help you to create a better you! Check out our vast selection of DISC profiles, books, videos, flip charts and training materials. We get it! We love personal growth too! Visit our store. Need an access code to get your own DISC Personality Profile? Get one here. Discover your strengths with a DISC assessment! 2 minute video reveals your DISC personality is the key! Get our FREE Course on Better Relationships! 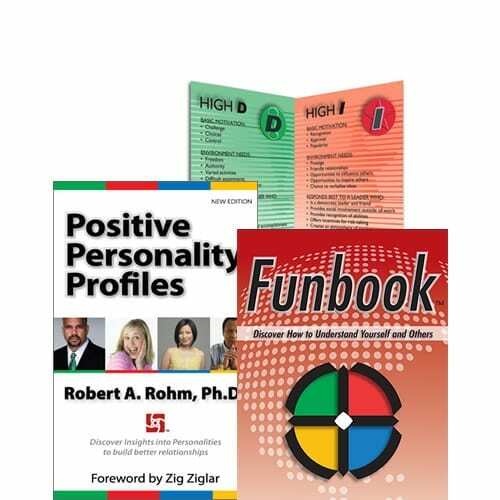 Join thousands who have taken our popular 4-part email series Plus, get insights and bonus tips from foremost behavioral expert, Robert A. Rohm, Ph.D. Learn your personality traits and understand others better. Most importantly, you will get specific strategies on how to to IMPROVE your most important relationships! Why wait? It’s free! Sign up below to get started now. Get DISC Certified by the BEST! Experience DISC certification training and learn people skills from the best. Looking to rise to your leadership potential? You are in the right place to build stronger teams and master effective communication. Personality Insights is dedicated to empowering people to improve personally and professionally through the use of sound teaching and helpful resources. We recognize and value the distinct, intrinsic worth each individual as being a creation of a loving God who desires healthy relationships with Him and with each other. We promise to conduct ourselves in a way that communicates respect and a sincere concern for the well being of those we serve.